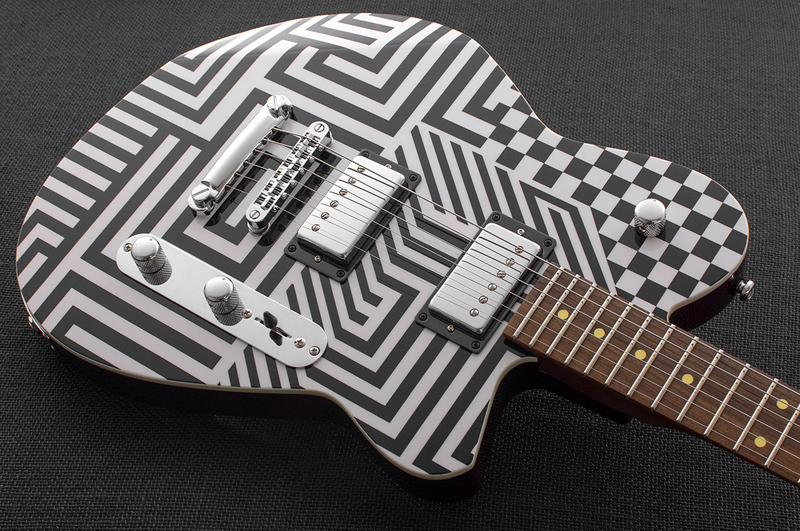 The Reverend Jenn Wasner Signature JW-1 combines the dynamic power of the Charger HB with the visual aesthetic of Jenn’s projects (Wye Oak, Flock of Dimes, Dungeonesse). 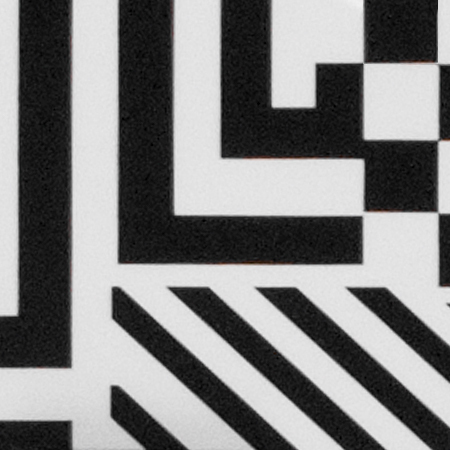 We partnered with the Baltimore textile artist who created Jenn’s stage wear, April Camlin, to create the graphic, called “Optic Interruption.” The visual effect is as dynamic as the sound. 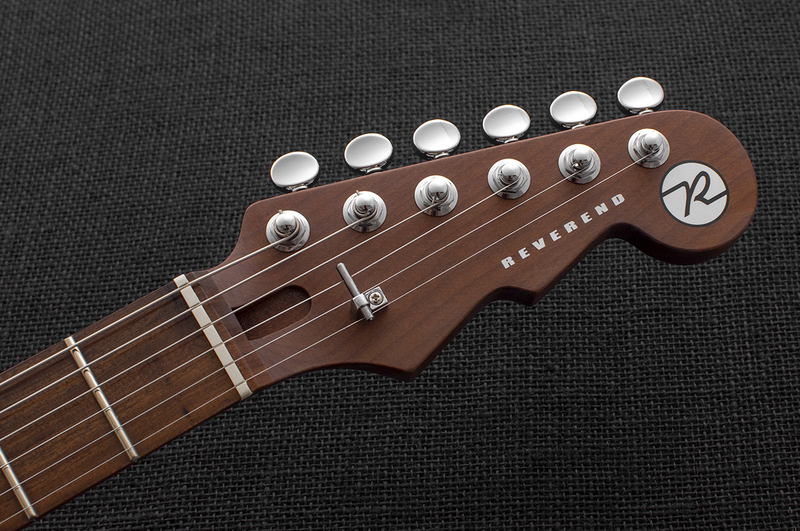 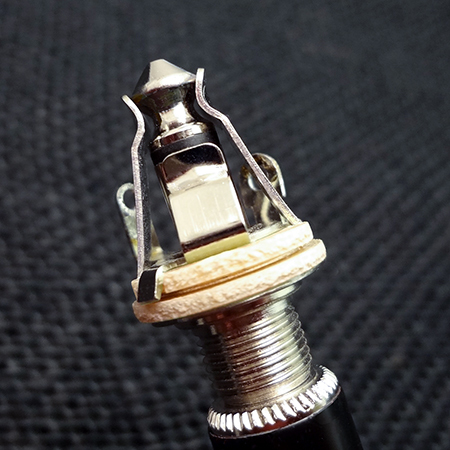 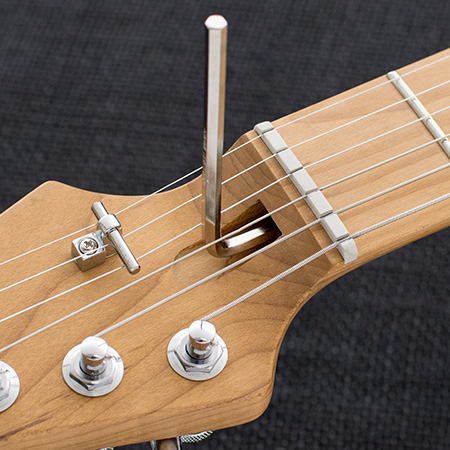 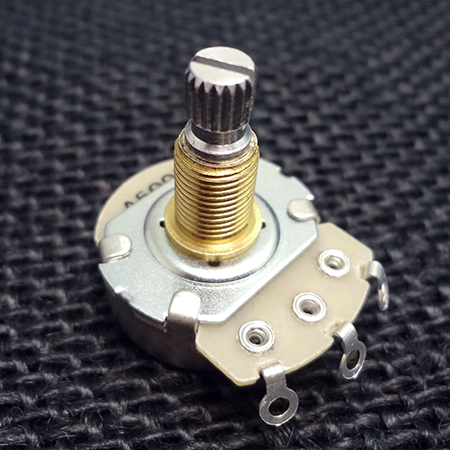 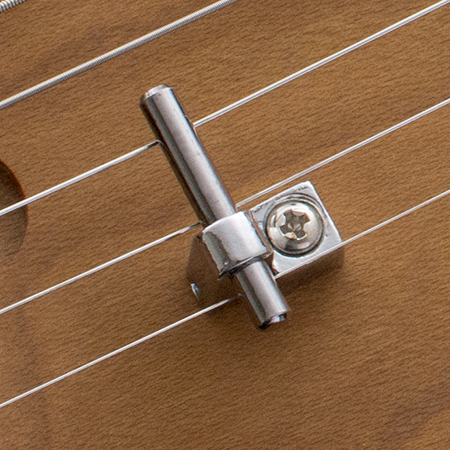 A thumbwheel under the tuner pushes a steel pin up through the post, locking the string in place for exceptional tuning stability and super-fast string changes. 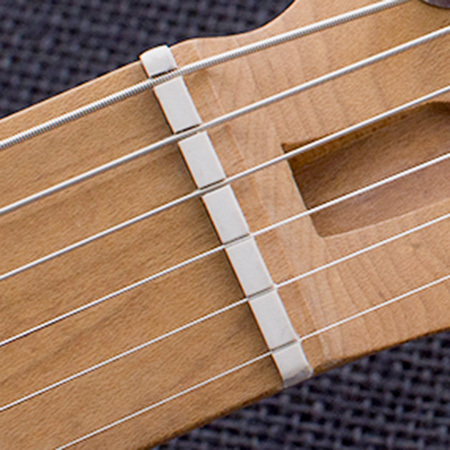 Also, the posts are custom height, eliminating the need for a second string tree. 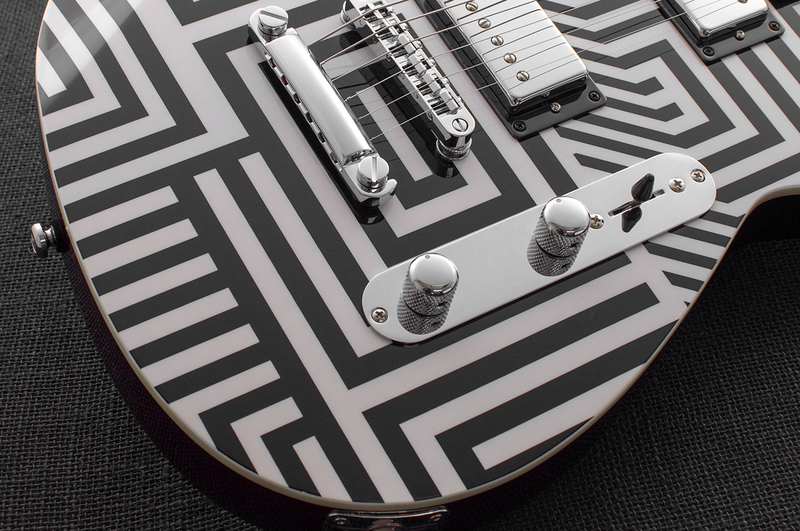 The body of the JW-1 is topped with a graphic from textile artist April Camlin’s “Optic Interruption,” while the back and sides are Midnight Black to highlight the pattern. 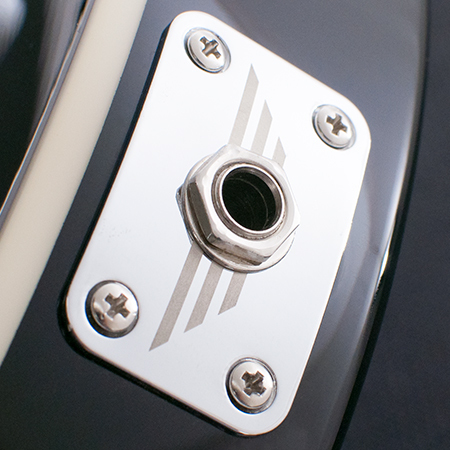 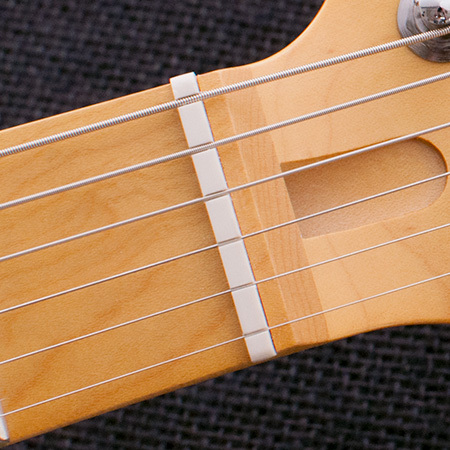 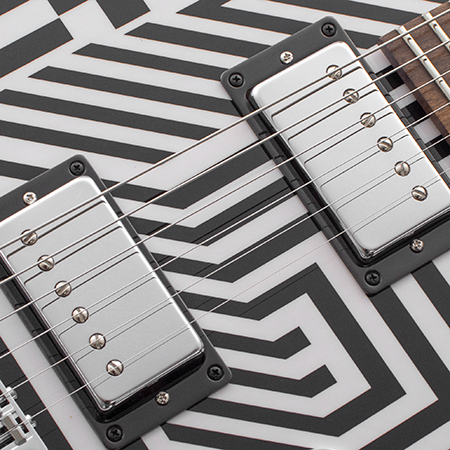 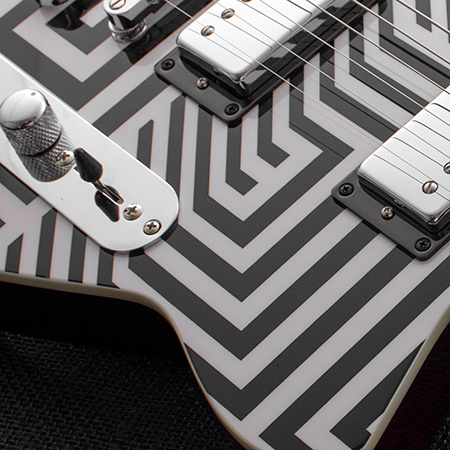 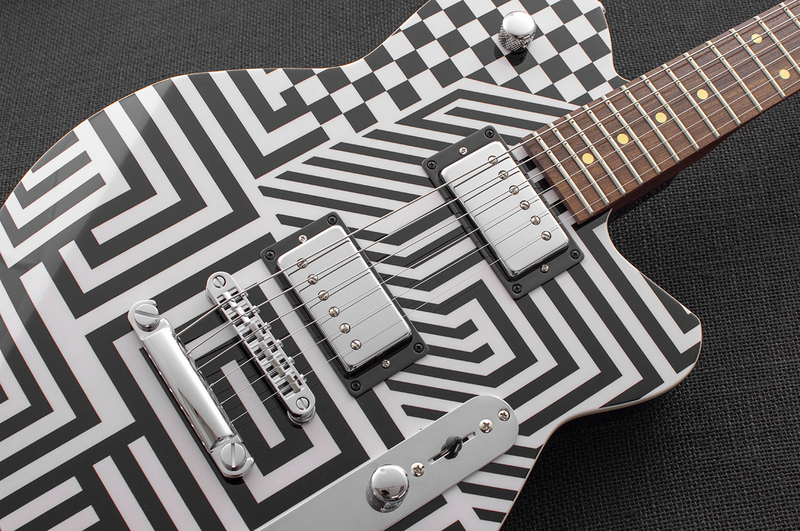 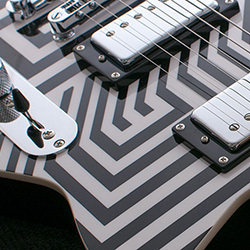 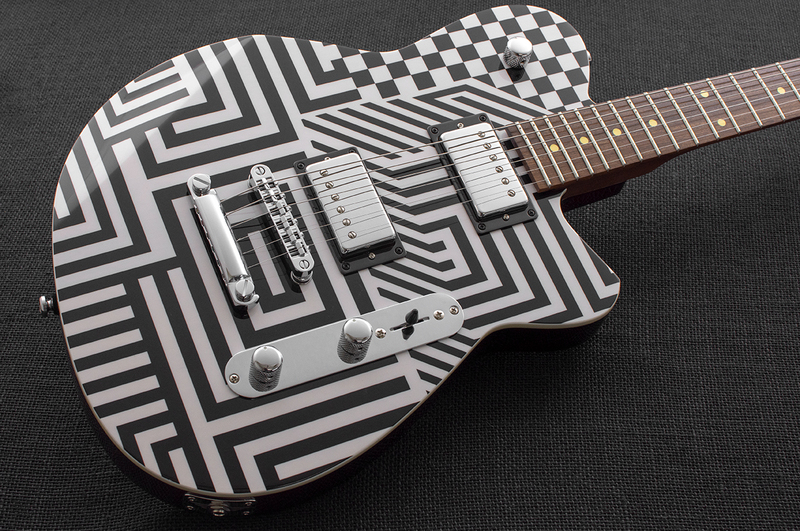 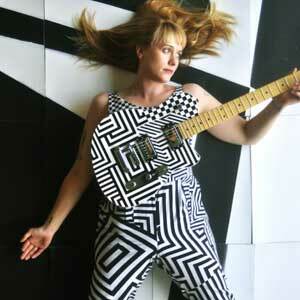 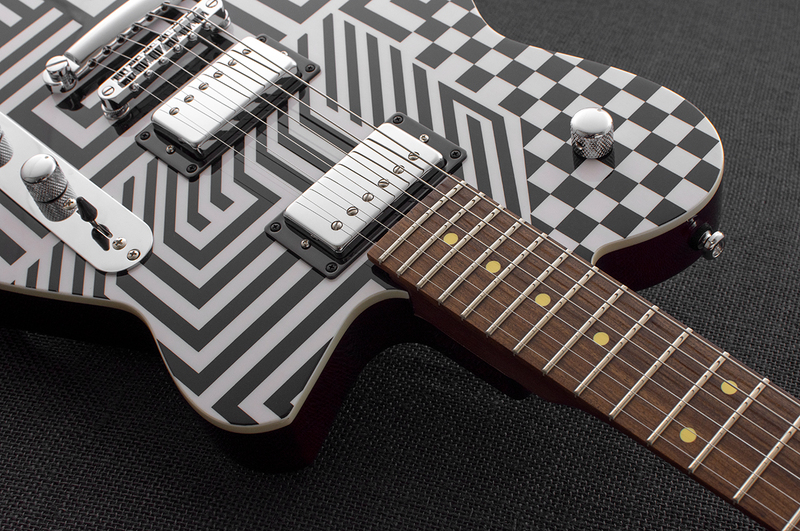 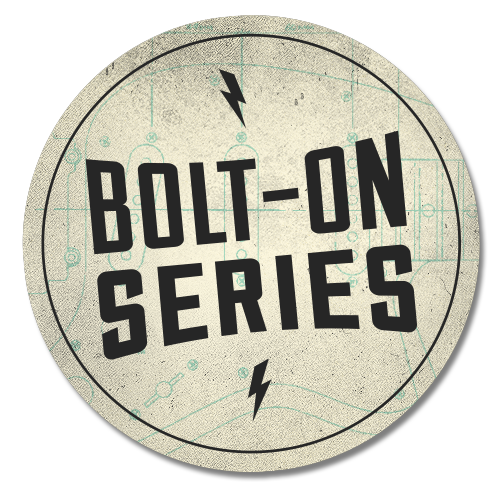 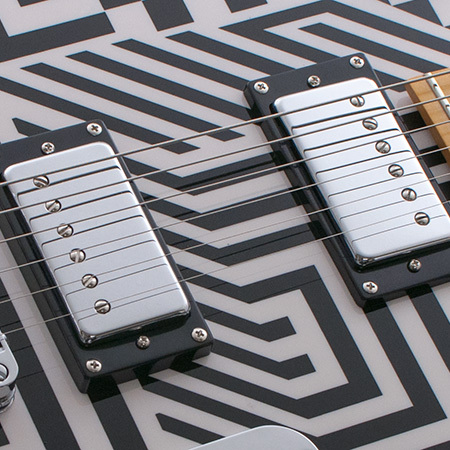 She adapted the pattern for the project, and Reverend designer Joe Naylor matched it to the Charger HB-style guitar. 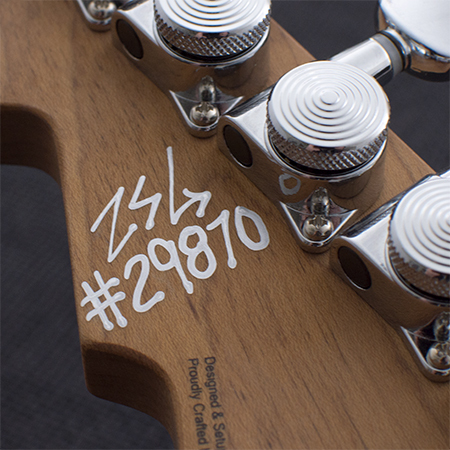 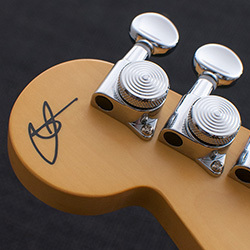 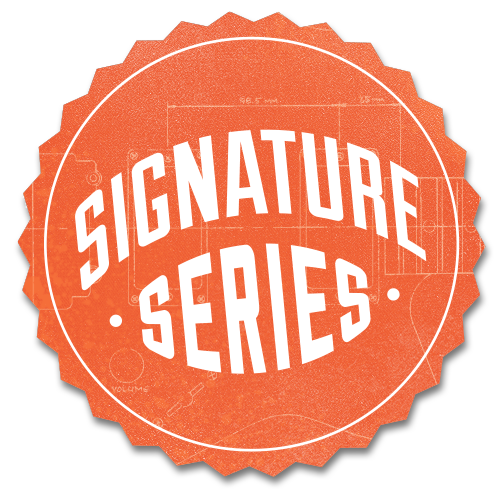 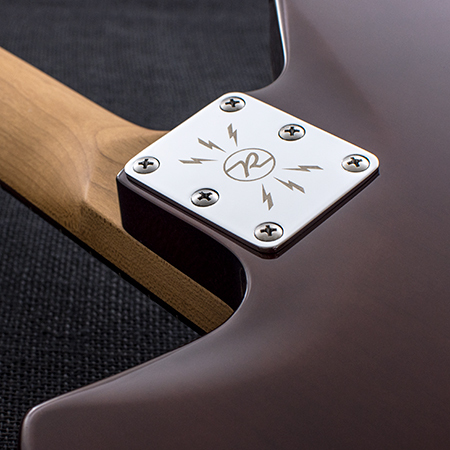 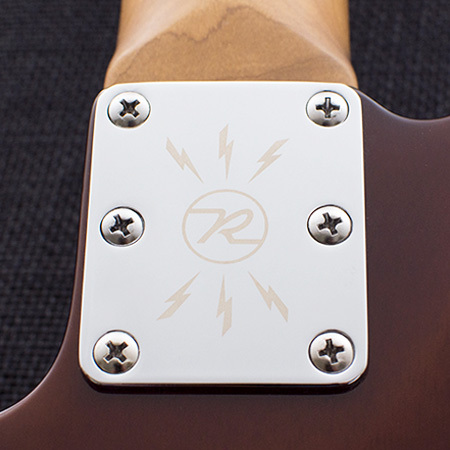 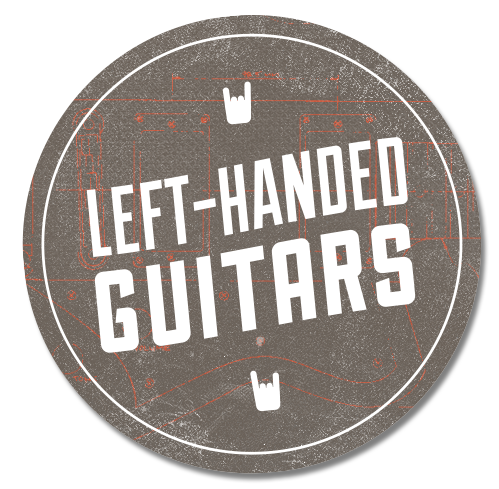 Every Reverend is hand initialed and serial numbered on the back of the headstock by one of our highly skilled technicians who sets up, inspects, and tests every instrument. 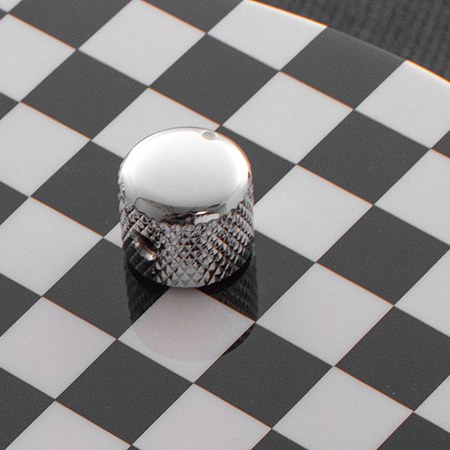 We use caps with a +-10% rating, while a typical cap is +-20%. 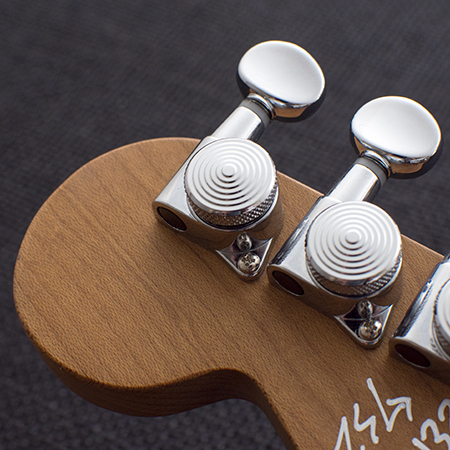 Our caps are made to tighter specifications, so they’re more consistent. 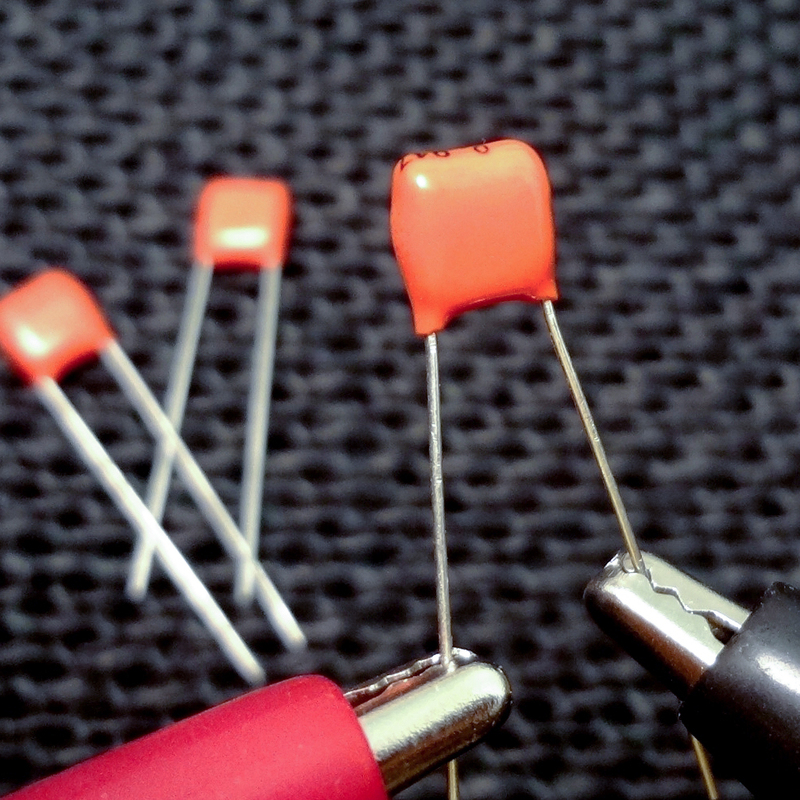 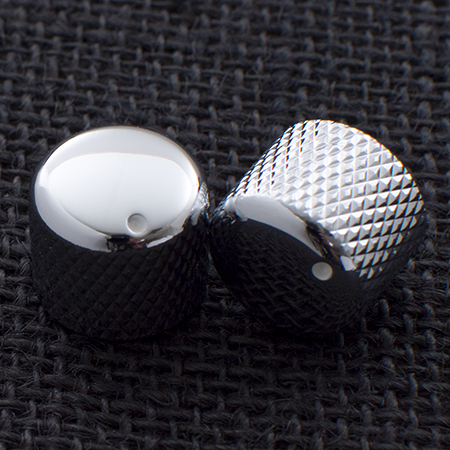 Made of polyester, they’re also longer lasting, and less affected by temperature than cheaper ceramic caps. 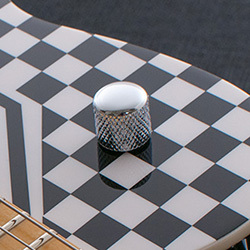 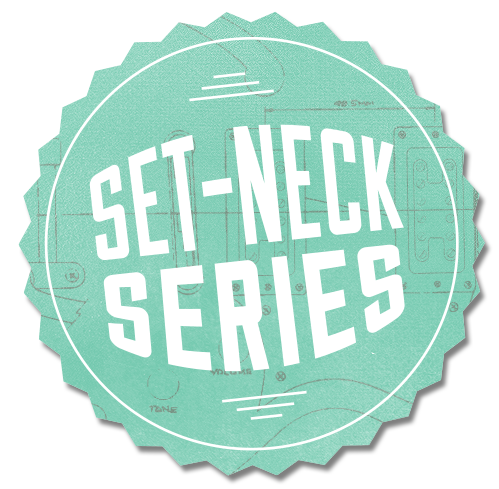 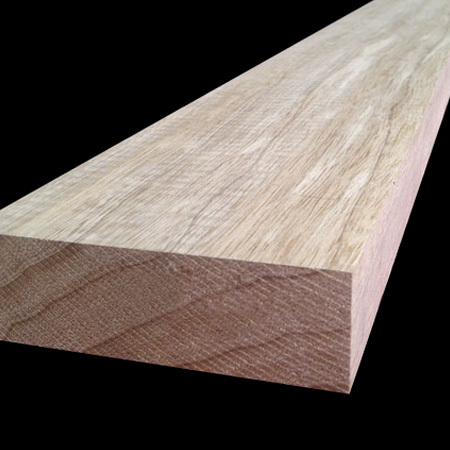 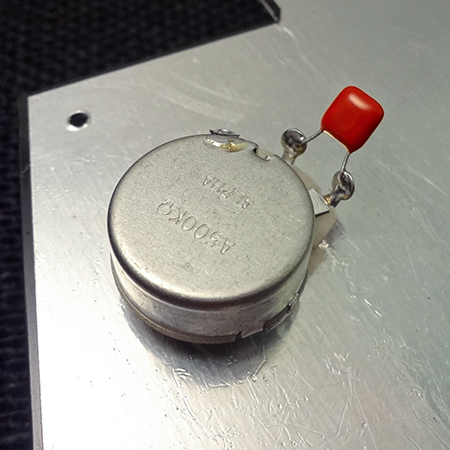 Typically used in expensive boutique guitars.